Found 4 file extension associations related to ReaGeniX and 4 file formats developed specifically for use with ReaGeniX. 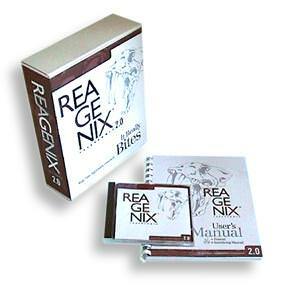 ReaGeniX is a methodology for embedded and real-time software development. ReaGeniX consists of architecture and state diagrams, and tools that produce source code from the diagrams. If you need more information please contact the developers of ReaGeniX (OBP RESEARCH), or check out their product website.